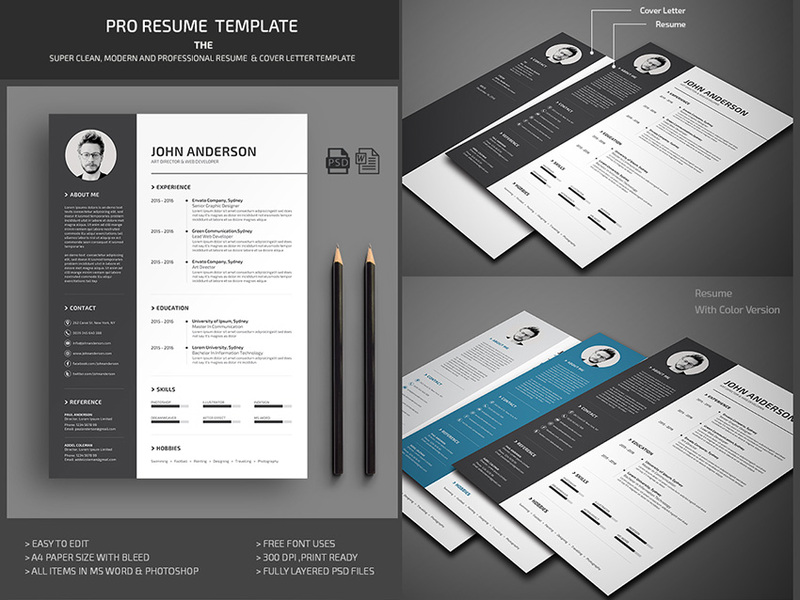 Possessing a professional resume to show to potential employers is priceless. It can mean the difference between landing that lucrative position you’re aiming for or another applicant getting the job. 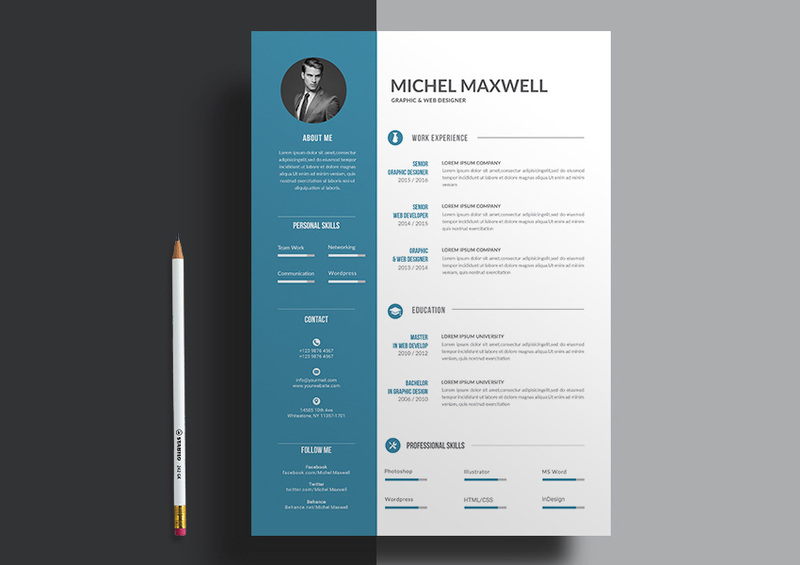 It’s amazing how something as simple as presenting yourself seriously with a well-designed resume can lead to more callbacks, interviews, and gains in your professional career. 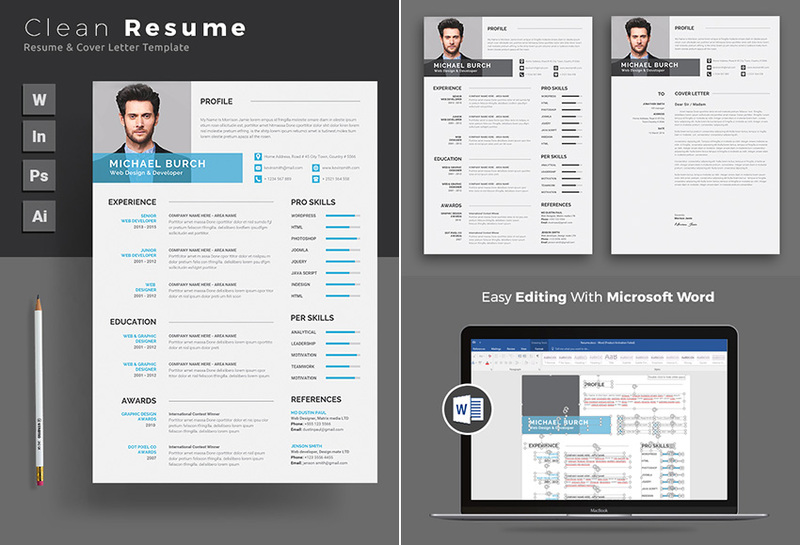 A professional resume template (Word format file) is exactly what any professional needs to stand out in the applicant pool. 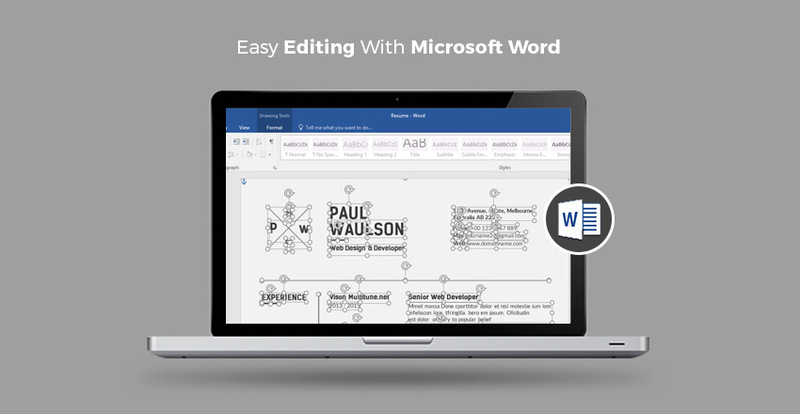 They’re easy to work with in Microsoft Word to customize a great resume fast. On the flip-side, consider a scenario where you’re submitting a resume, yet it’s poorly designed and fails to communicate your strengths clearly enough. 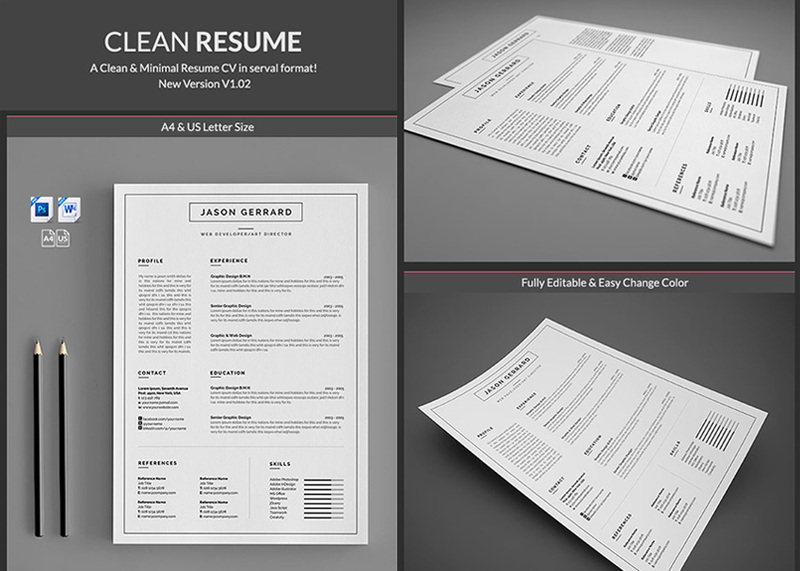 Most potential employers would just ignore it and instead focus on the better resume designs in the pile. 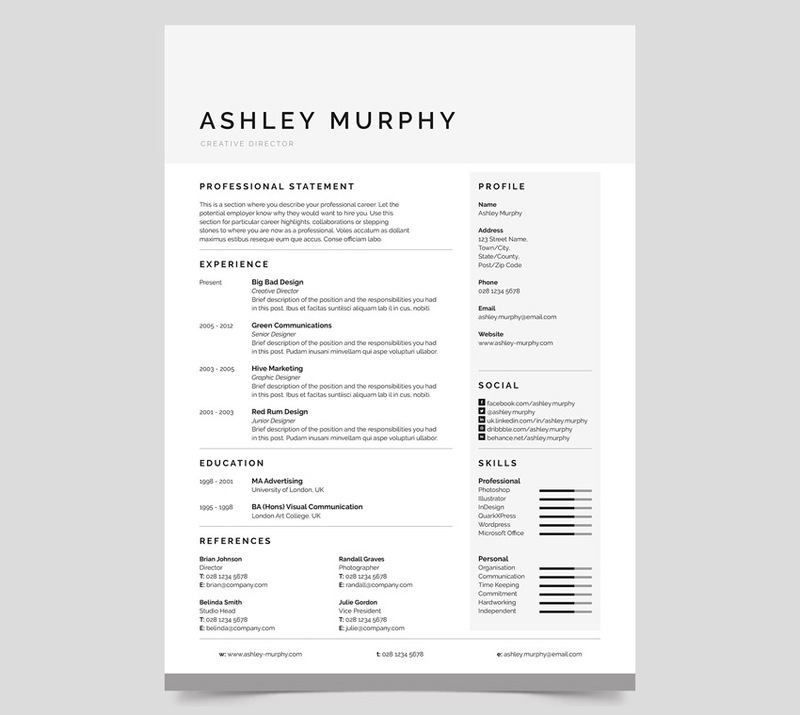 A polished resume design need to stand out, be well branded, feel minimal and spacious, and focus the eye on the important details that make an applicant stand out. They should be easy to read and come across with the utmost professionalism. 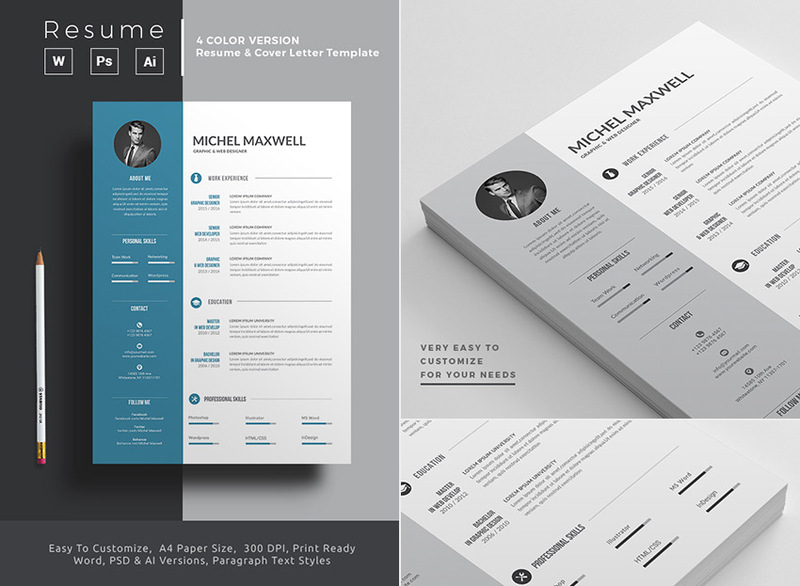 Fortunately, we have a huge marketplace featuring numerous Word resume template designs, so you can make an educated choice on which one to use. 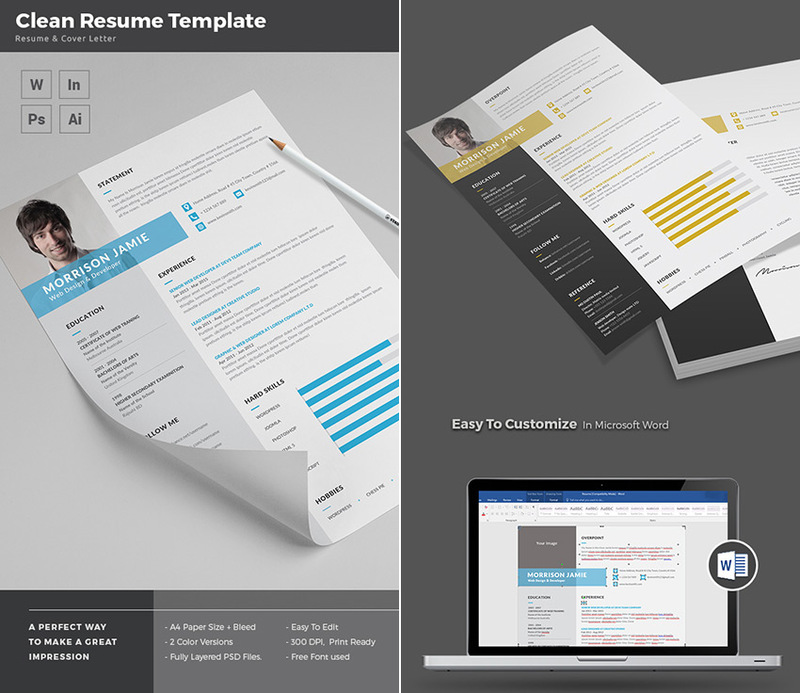 Here are over fifteen resume templates in Microsoft Word DOC format with great designs from ThemeKeeper Market. 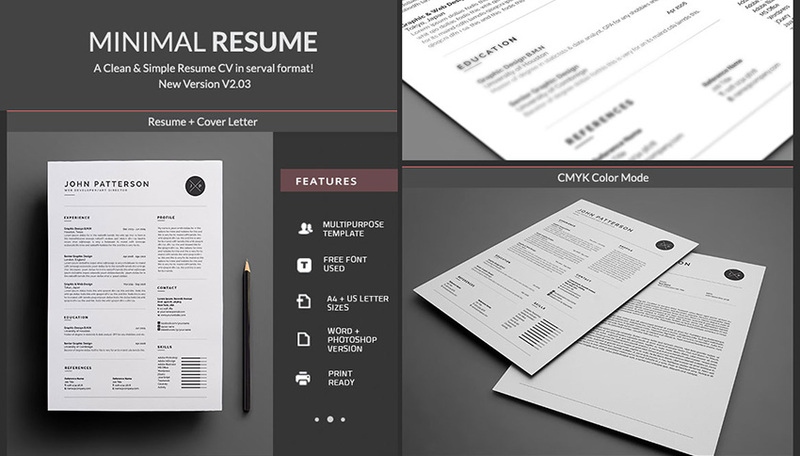 Note: If you need one in another format, such as Photoshop (PSD) or InDesign (INDD), we have those types of resume templates as well. Grab one, customize it to your personal brand and work history, and get your application in front of potential employers quickly. Make sure you’re putting your best foot forward when applying to a new job. 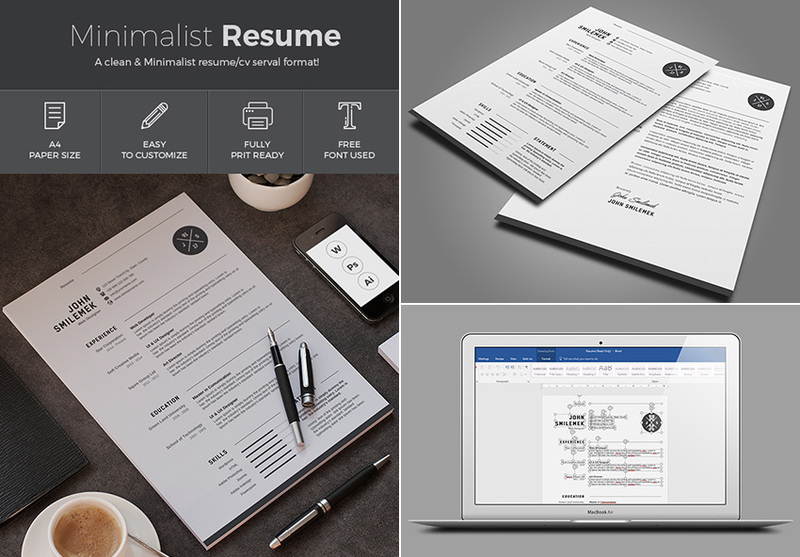 This highly attractive professional resume template Word file is a true study in effective minimalism. 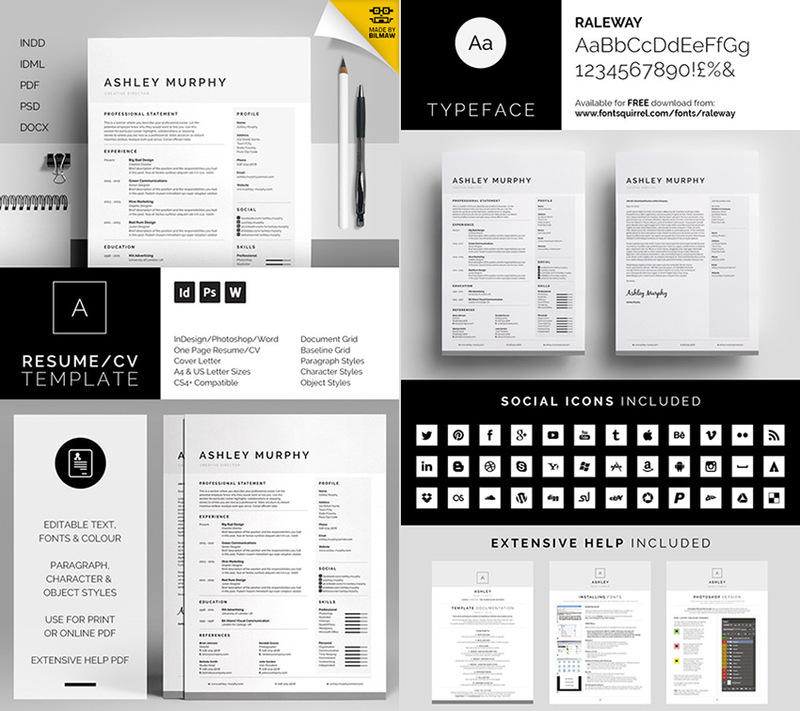 This resume features a clean and tidy design that’s supported by a lot of white space and easy to read black fonts. It comes with Microsoft Word Files in DOCX format (including InDesign INDD and Photoshop PSD graphics files as well). They’re ready to open in Microsoft Office Word (or another application) and customize to your liking. for pros to customize to their liking. Word, Adobe Photoshop, Adobe Illustrator and Adobe InDesign files. 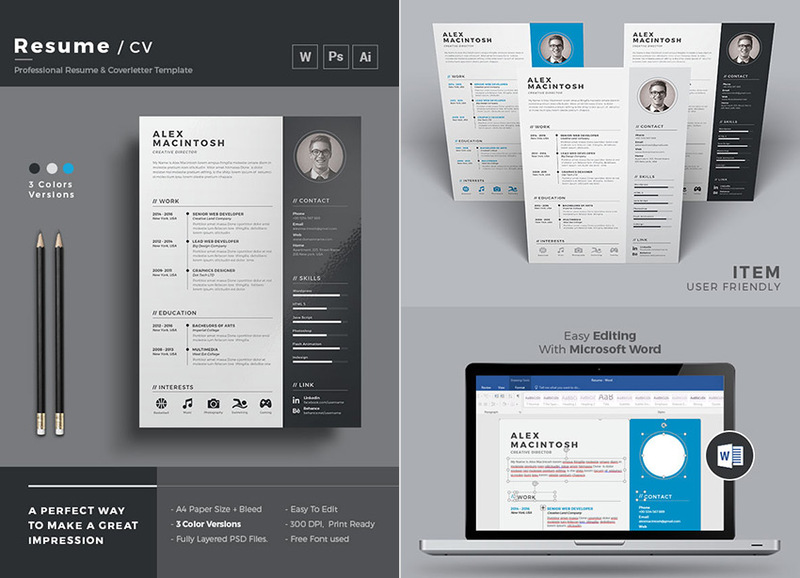 contrast, this is a winning resume design. 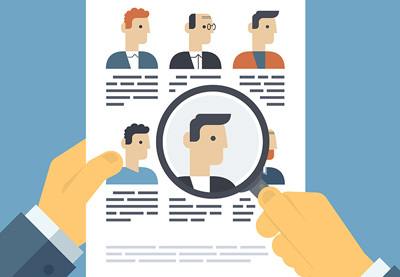 efficiently skim and pick out the most important information from your resume. It comes with free fonts and a set of icons to work with. strengths and work experience. 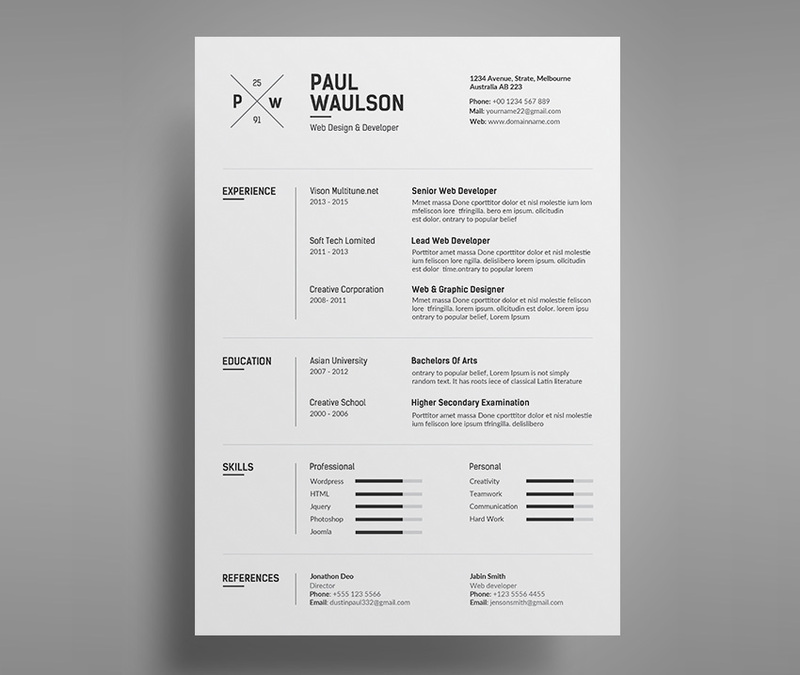 This clean and simple resume Template for Word does just that. to ensure easy reading and legibility. comes in both US and A4 Letter sizes. It comes with well organized files, and a structured design, that can highlight your experience properly. At the top, it features a placeholder for your photo and text for your summary statement. 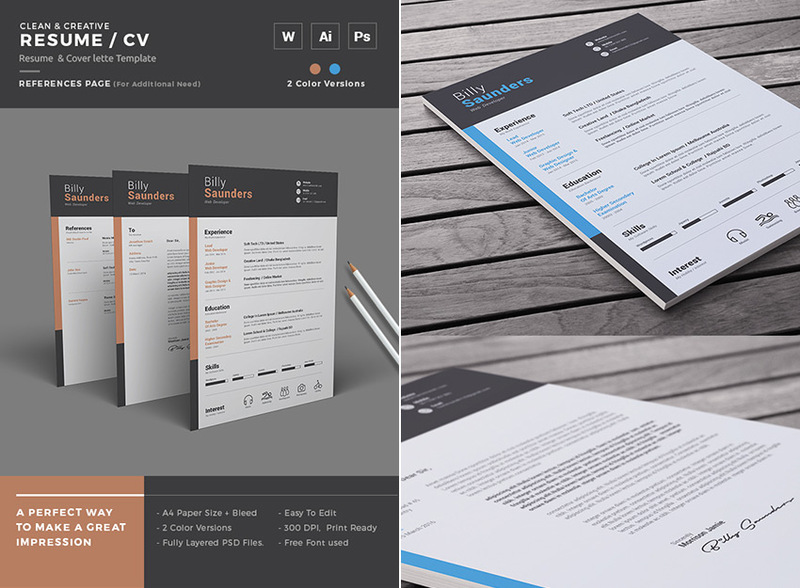 This highly effective resume template is also print-ready for immediate use. print-ready files, high resolution, and A4 page sizes. customize their presentation to potential clients and employers. hand in your resume to any potential employer or client. able to pick out your strengths and good qualities in no time flat. your presentation and add color contrast to the mix. control with this template due to its fully customizable and editable options. 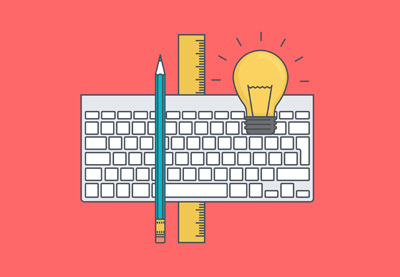 Word files, as well as Adobe Illustrator, Adobe InDesign INDD, and Adobe PSD. your personal brand as a force to be taken seriously in your industry. taken seriously. 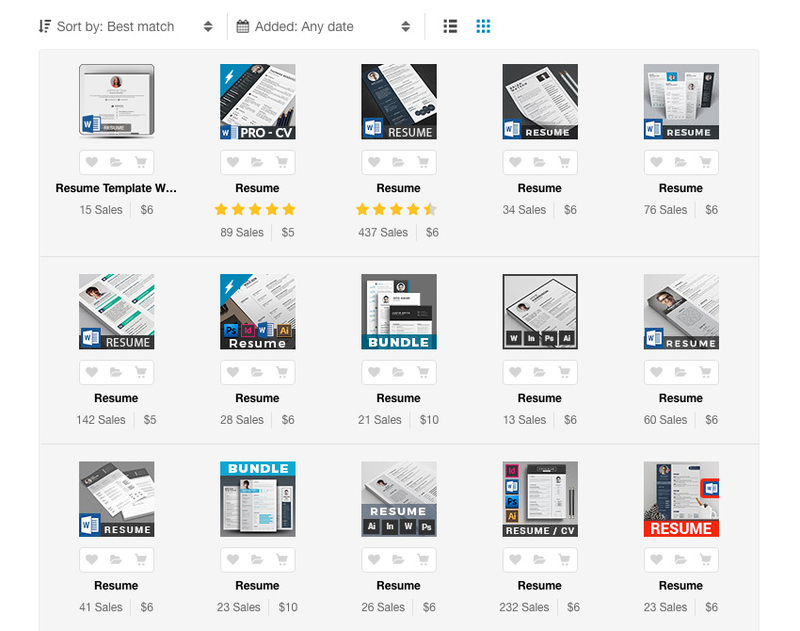 It features A4 page size, and well-structured layers, and well-organized layer groups. 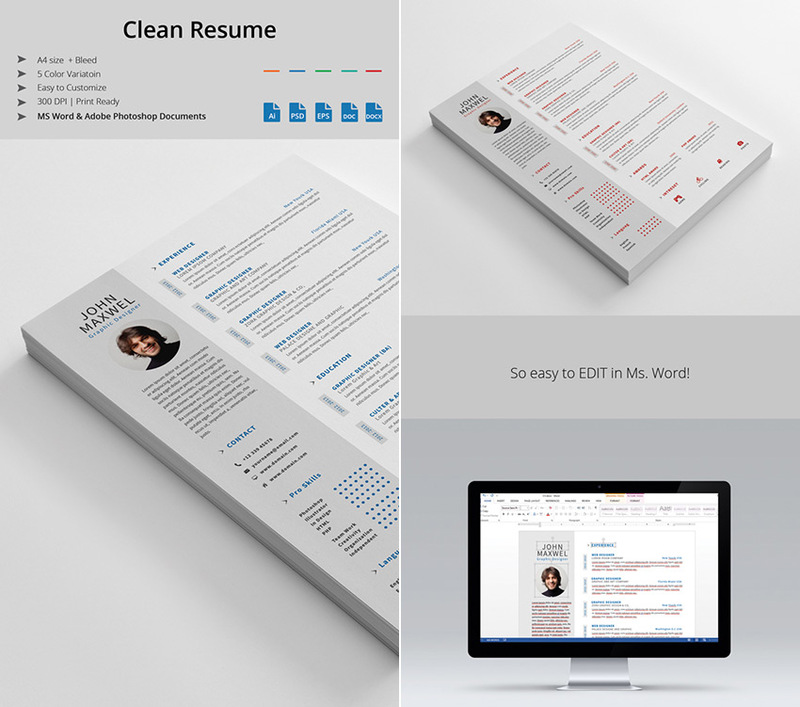 resume is just what you need to impress any potential employer. to your brand and voice for extra impact! for situations when you need to show your best to a prospective employer. so your branding is always on point. 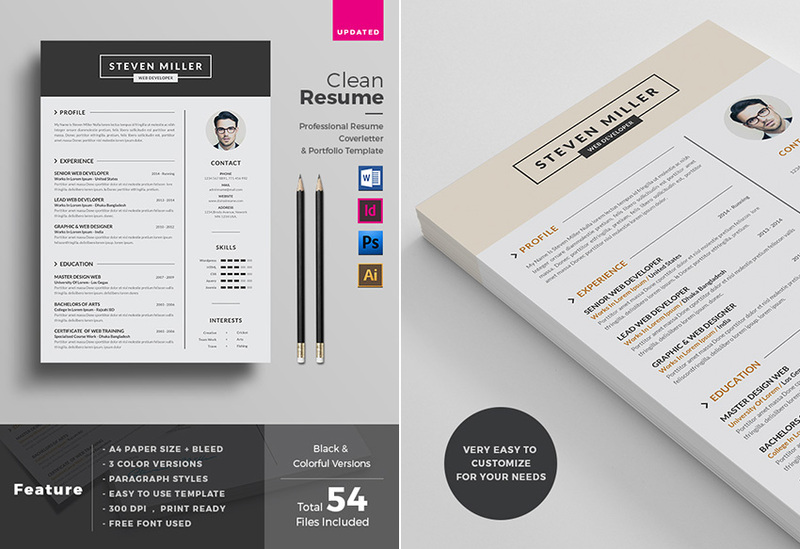 If you have a job you’re applying to soon, then you need to have a serious resume that has a sharp design. 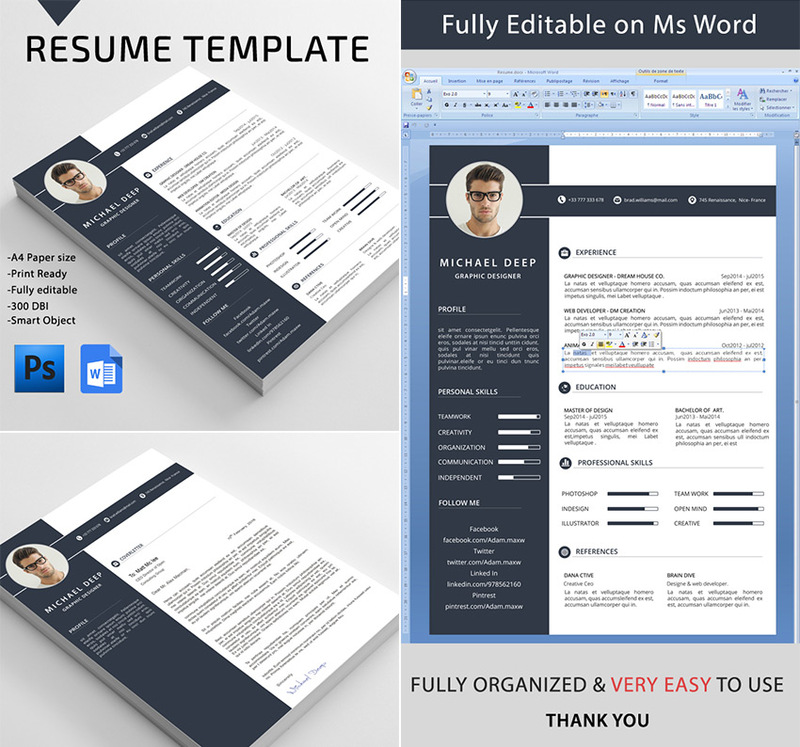 Show your professionalism with this simple MS Word resume template. It includes both resume and sharp cover letter design. This set comes with print-ready, multi-purpose template files made for either Word or Photoshop use. Make it yours today! It includes all the sections you need (such as: Name, About Me, Experience, Education, and Skills), within a clean, organized design. It’s very easy to edit: just add your information, polish your wording, and set your typography, then change the colors, make final adjustments to the layout, and you’re ready to print. 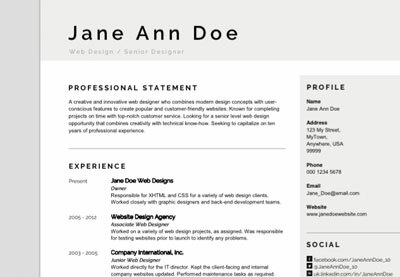 Here is a resume Word / CV template that has a super clean design. It features a modern look, with sections for highlighting your summary statement, experience, education, references, skills set in simple infographics, social media site to find you, and more. This is a best Microsoft Word template with simple style and a great choice to use. It has a paired back design style with minimal aesthetic. Feature area to include a simple brand mark, next to your name and personal contact info. 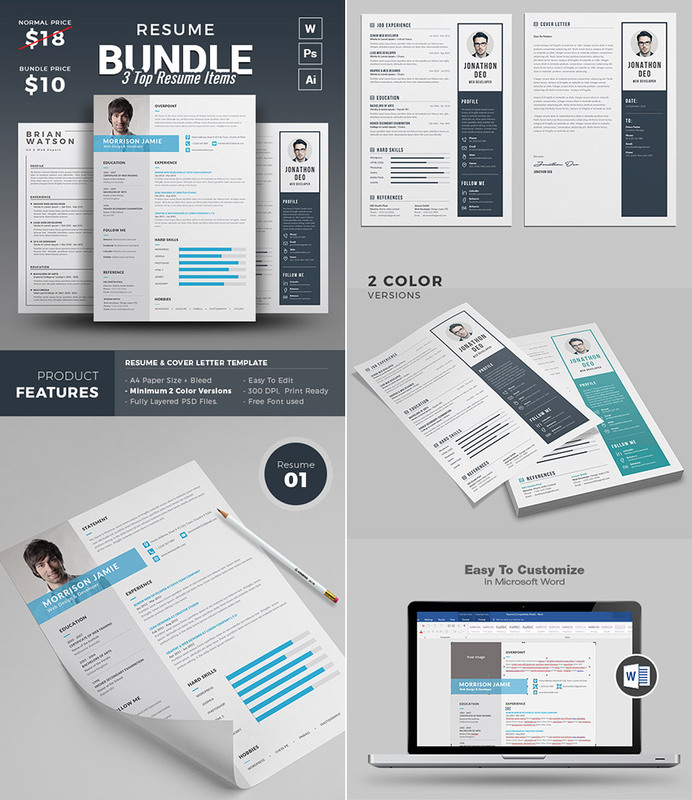 Showcase your professional experience, skills, in this clean design. It also includes a matching cover letter. Both pages are flexible, professionally organized, and can be customized quickly. 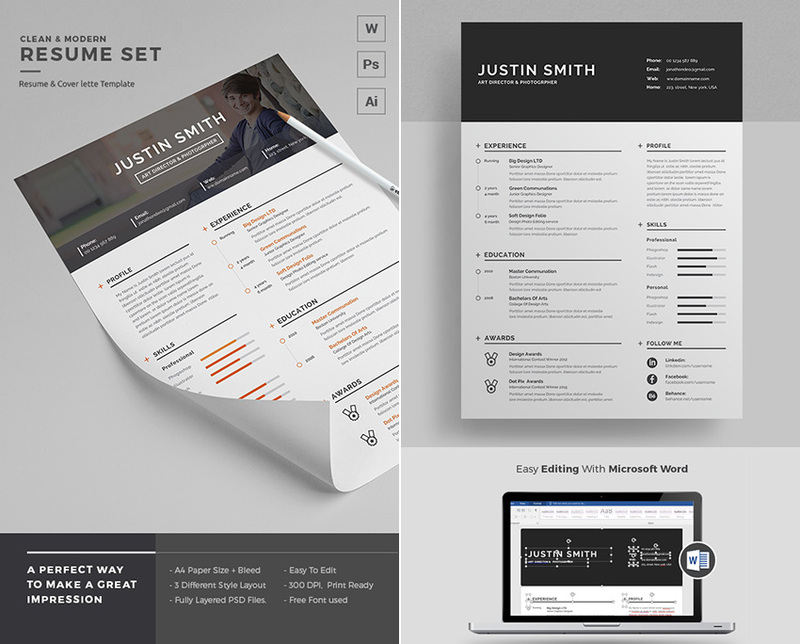 This is one of the best Microsoft Word resume templates on GraphicRiver. It comes with professional MS Word files in DOCX format, as well as other popular file types, like PSD, EPS, and INDD. They’re ready to work with quickly and edit to your needs. With a beautiful, clean design that features multiple columns, it has standout areas for your summary statement, brand, all your work history, and more. 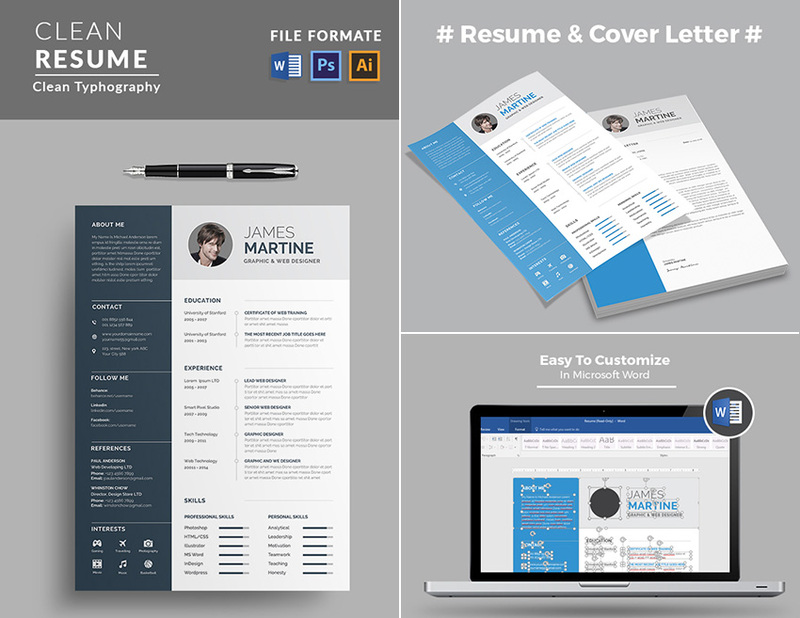 Grab this simple, professional resume design and use it to land the next job you apply to! 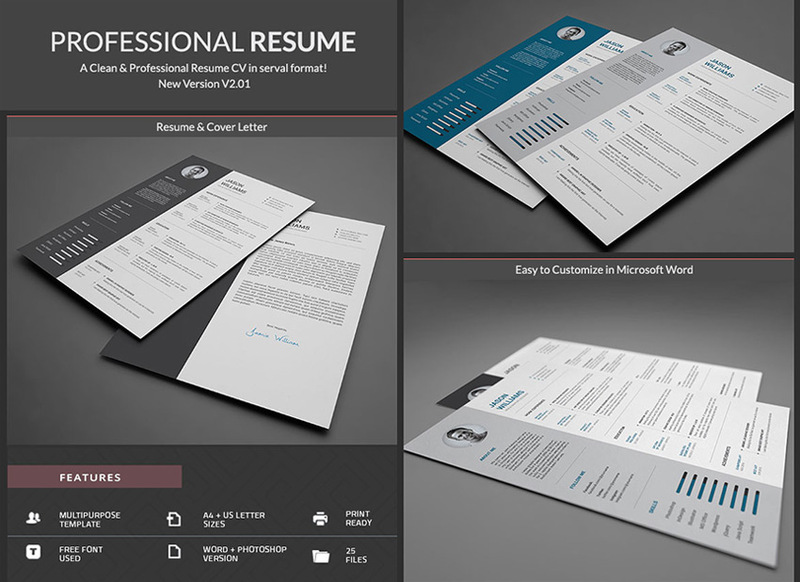 the perfect resume below, from how to write a great to resume to how to customize it in Word. that pertains to what they need. Tell a compelling story on your resume and make sure your your skills and work history stand out. 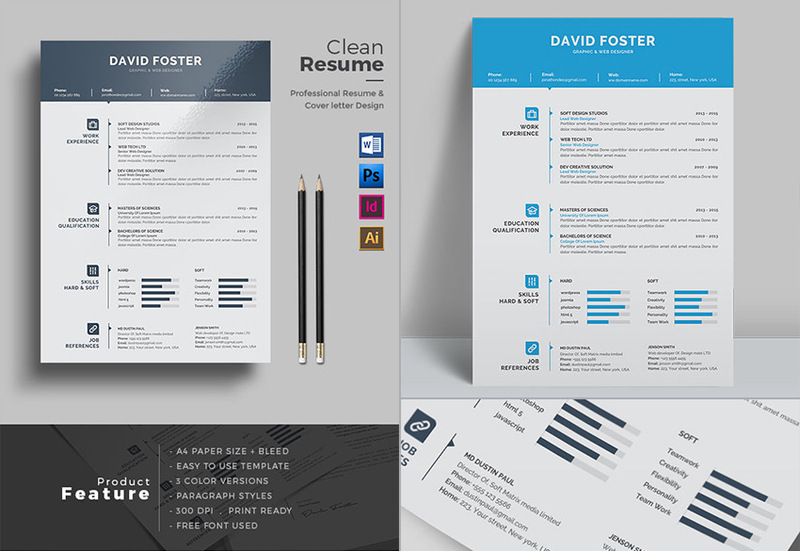 altering the orientation of your resume, or use of infographics, will make you stand out in a heartbeat. 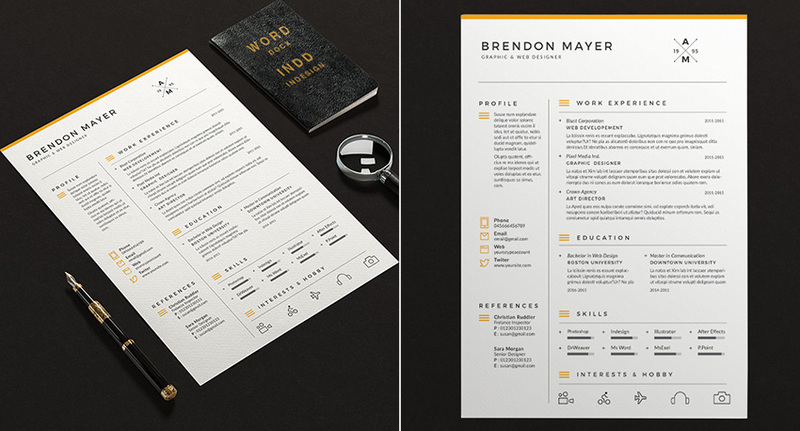 Don’t be afraid to make your resume more creative. Also, be sure to spend time to add your personal branding to your resume. 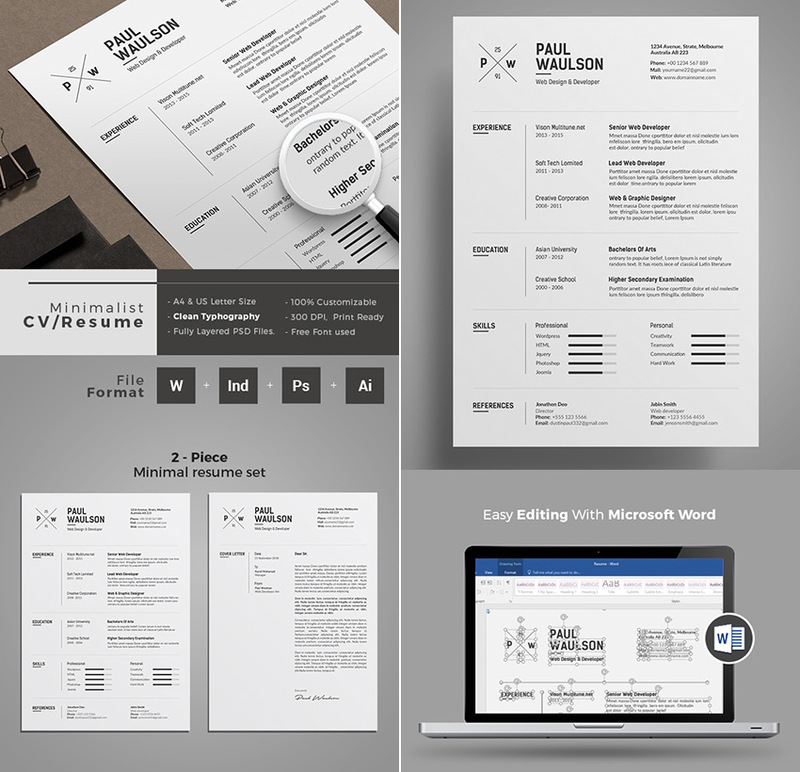 The creative Word resume template design below allows for simple personal branding and use of stand out infographics, while keeping with a minimal, professional aesthetic. you’re still in your twenties, then one page will suffice. done to avoid losing the attention of your readers. Instead, curate your work experience so that it fits the job you’re applying to and keep it to no more than two pages. 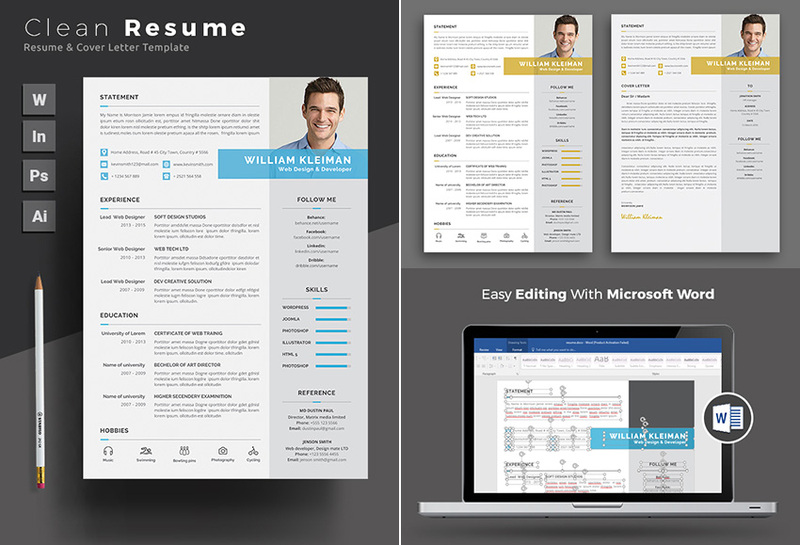 Our large selection of MS Word resume templates allow you to do just that. Buy yours today and customize it quickly. Then use it to help land an interview and get hired at the next job you apply to.